How Can Executive Suites Help? 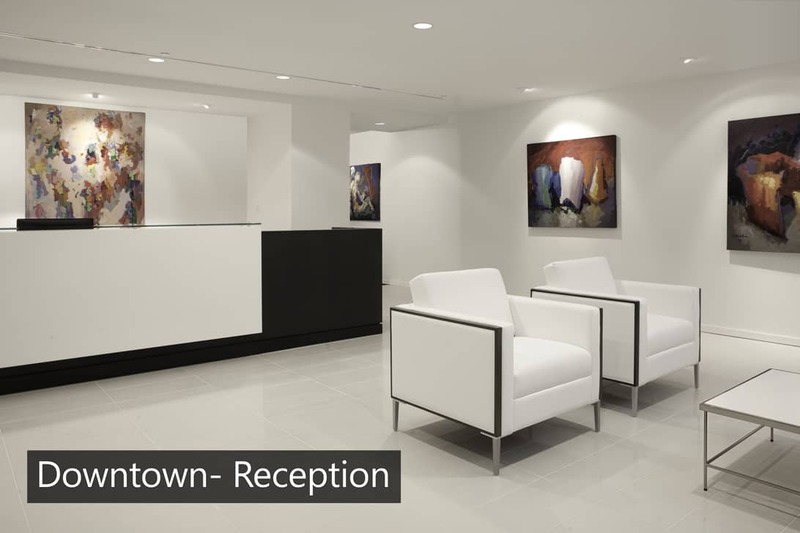 Executive office suites are well-suited for meeting space because of the resources available that are dedicated specifically to the success of your meeting. For example, many executive office suites provide state of the art technological capabilities so that you can project your ideas in an organized fashion to your team, along with the staff to make sure everything works the way it should. Things like A/V connectivity, videoconferencing and speakerphone capabilities, wifi access and a variety of other helpful tools can all make or break your meeting, and dedicated staff to assist you can be the difference. By taking advantage of everything an executive suite has to offer technology-wise, you are ensuring both the critical aspects of organization and communication are taken care of. Reserving a meeting room with an executive office allows you to take a step back and truly maximize the potential of your group work. All you have to do is show up and get to work! By temporarily removing yourself from the office you spend a majority of your waking hours in, you and your colleagues can remove any potential distraction and focus on the bigger picture: your meeting goals. At AdvantEdge, we also offer you the full support of our Client Service Coordinators both leading up to and during your meeting. This means everything from technology to beverage service to catering is taken care of so you don’t have to spend your time on logistics. Our experienced staff can provide assistance with any administrative or technological tasks so that your meeting can run as smoothly as possible. 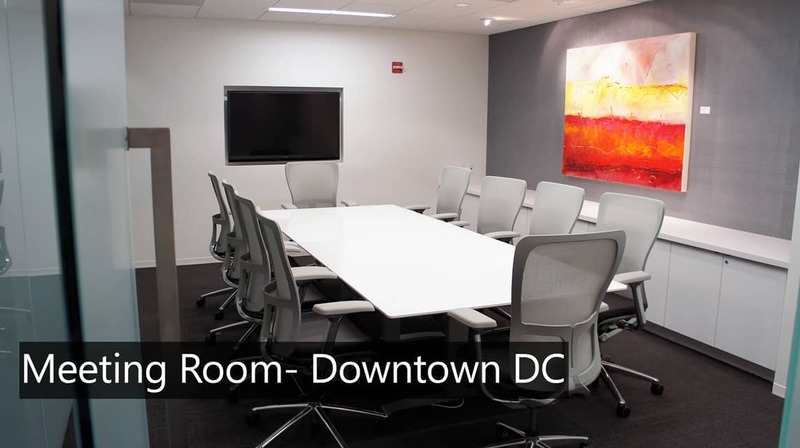 Maximize the efficiency of your next meeting by booking a conference room with AdvantEdge Business Centers at any of our three prime DC locations, and see how productive you can be!